When a startup turned to Python Predictions for their data science help, no one expected the outcome to be so impactful. The data the startups' MVP produced was the basis for an exploratory data science exercise which led to a pivotal moment of the startup early on in their business model definition. Accurat today is the result of a drastical change in approach of both the business segment and the value proposition, fed by the insights that data science revealed. In this session Bart Muskala, Accurat's founder and Geert Verstraeten, managing partner at Python Predictions outline the briefing, the approach, the insights and the impact data science had. 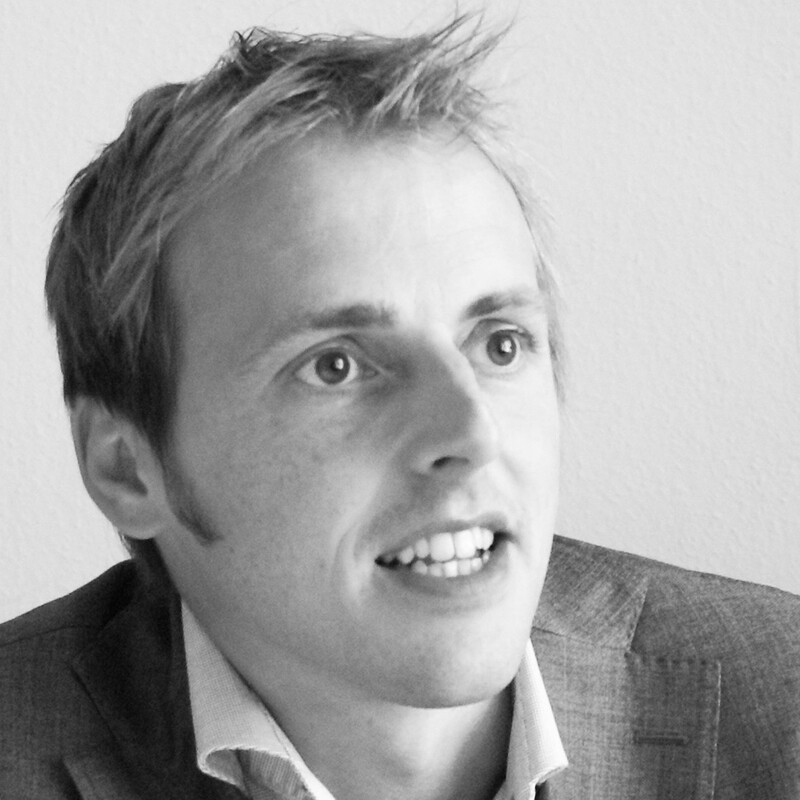 Dr Geert Verstraeten is data science team lead and managing partner at Python Predictions, a Brussels-based service provider specialized in data science projects with impact. Python Predictions has a strong legacy in predictive projects in a business context, and success cases of applied data science in marketing, risk, operations and HR. Since 2014, Geert is a certified professional trainer. His ambition is to coach data scientists and their managers to become successful with data science and predictive analytics.